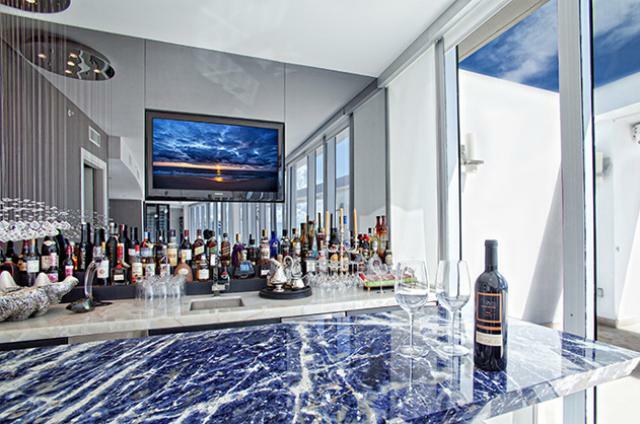 Granite is a remarkable natural stone that comes in a wide variety of colors and textures. It is a hard, durable stone which requires very little maintenance and can be used for a number of your home improvement projects. Granite tile flooring is an ideal product for high-traffic areas such as your bathroom and kitchen because it will maintain its original appearance for years and the granite tile is stain and scratch resistant. It is also popular for kitchen and bathroom countertops and sinks because of its glossy shine when polished. 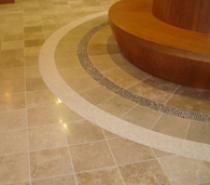 Granite tile flooring can add an elegance to your home or office that will blend with any decor. If you want something that is easy to maintain and highly durable, granite tiles might be your best choice. 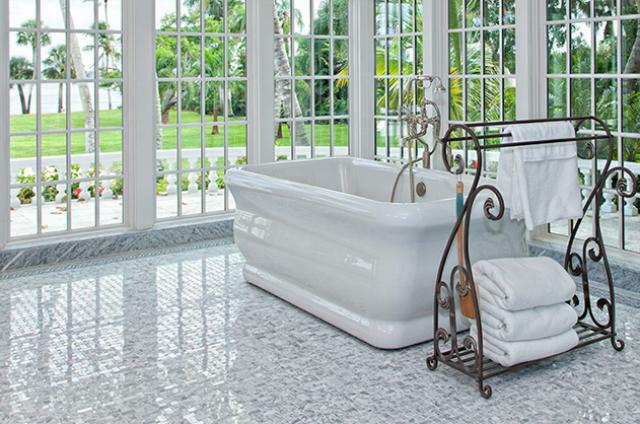 We encourage you to call us to discuss your granite tile flooring needs. Granite is one of the hardest and most durable of all flooring tiles. 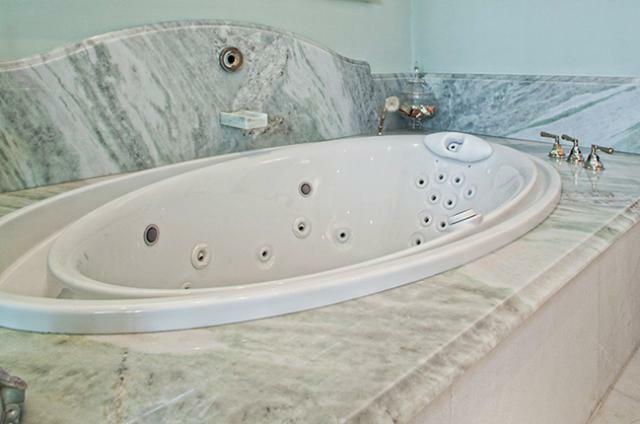 Its smooth polish brings a classically elegant feel to your home. 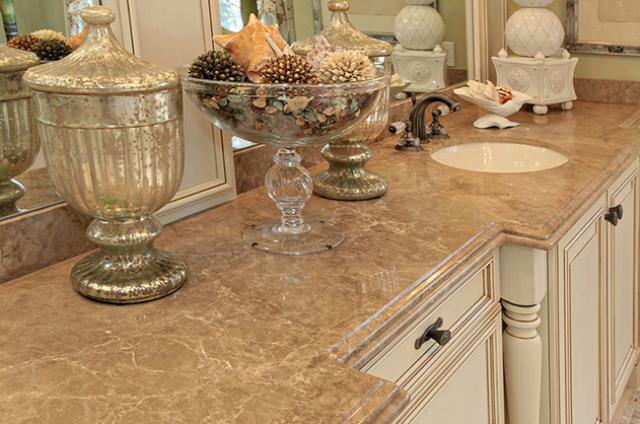 Granite tile is a perfect choice for hard surface applications where durability and low maintenance is important, such as tiles for kitchen countertops, high traffic floors and tile flooring for commercial applications. There are many qualities of granite tiles and granite flooring, and the industry does not use a uniform grading system. Some smaller quarries produce granite with a poor quality of production while other quarries produce granite in large reliable factories. 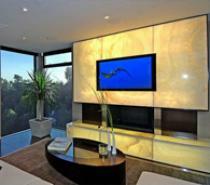 Granite tiles SD Flooring Center & Design are supplied by the world’s best granite quarries. Granite at SD Flooring Center & Design presents richly ornamental colors and patterns that make a positive impression on everyone. These tiles are expertly cut for more straight-forward installations, and deliver a level of hardness that you can depend on long after your project is completed. For a strong and decorative flooring or wall cladding material, our granite tiles can be trusted to deliver the high-end look, and long-term endurance you’re looking for. When you choose from our series of granite you gain superior strength and versatility to your flooring and wall projects. Granite tiles can be used in a variety of residential and commercial applications, such as in kitchen walls and flooring, bathroom walls and flooring, as well as for backsplashes, countertops, countertop edge trim , and entrance flooring. 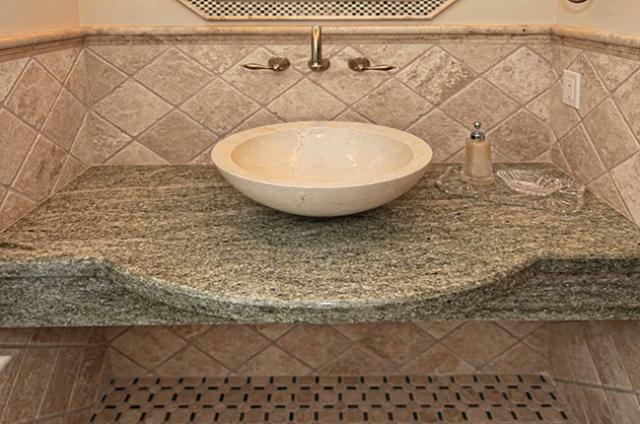 One can use granite tiles with a trim piece such as a bull nose or edge piece to create an inexpensive and practical countertop (instead of paying a fortune to a local fabricator). Granite is the preferred choice for commercial applications such as hotel flooring, hotel bathroom tiling, and hotel bathroom stone countertops, and granite flooring can be used even in the most demanding applications as long as proper stone flooring material is selected and applied. Our granite tiles are cut and polished to specification with attention to detail in meeting your expectations as the goal. The granite tiles you get from us are made to impress and perform, and to become a welcome addition in residences and commercial spaces like yours. Paying less for granite is just the first in a line of many benefits you’ll enjoy when investing in the best granite flooring you’ve ever seen . 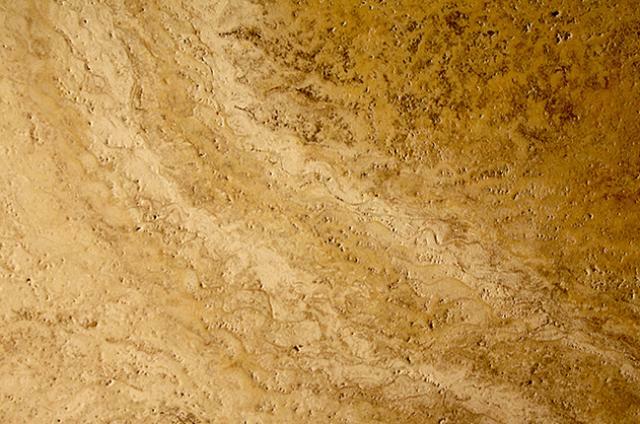 At SD Flooring Center & Design, you will find the best prices on wholesale quantities of granite tiles.